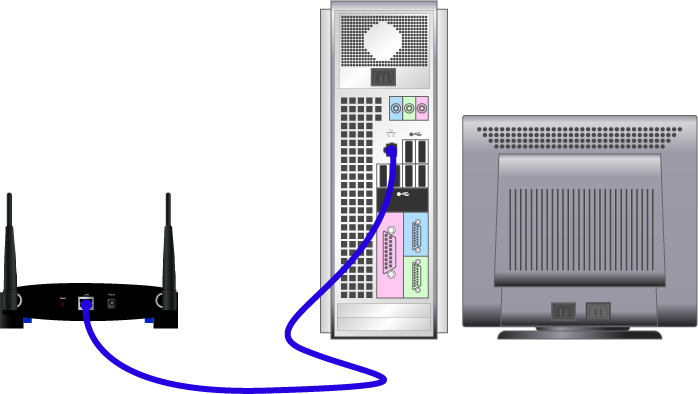 Connecting an access point to an existing wired router will add a wireless function to your existing network. Access the access point’s web-based setup page. For instructions, click here. NOTE: If you are using Mac to access the access point's web-based setup page, click here. When the access point’s web-based setup page opens, change its SSID, Channel and Wireless Security. For instructions, click here. To change the access point’s channel, click here. To change the wireless security of the access point, click here. After setting-up the wireless settings of the access point, change its LAN IP address by following the instruction below. Change the LAN IP address of the Linksys access point to be on the same LAN IP segment as your non-Linksys wired router. To change the access point’s LAN IP address, click here. 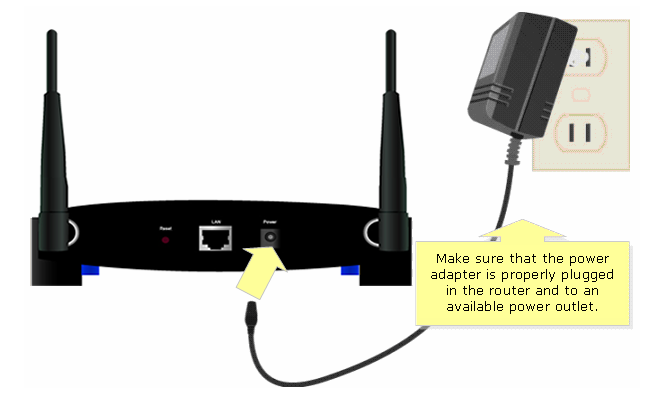 NOTE: After changing the LAN IP address of the access point, connect the devices together by following the instructions below. Connect the Ethernet port of the access point to one of the Ethernet ports of the Linksys wired router. NOTE: The image may vary depending on the modem and router you’re using. Make sure the power adapter is plugged to an available power outlet. Check if the corresponding LEDs on the access point are lit. For instructions, click here.